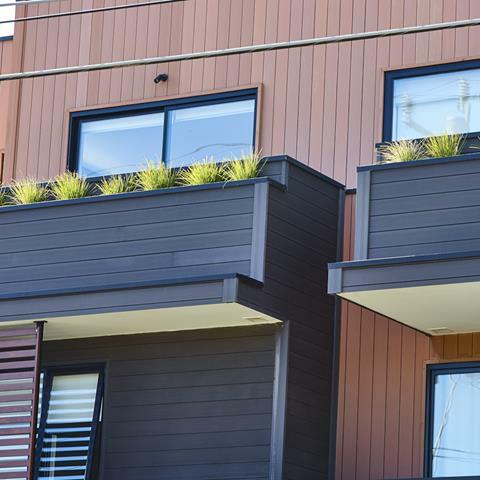 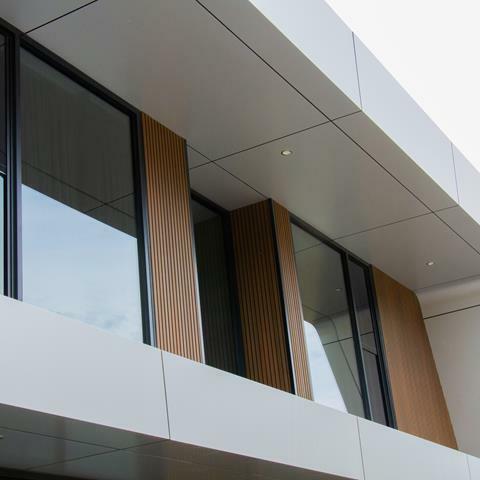 PermaTimber® Cladding is now CodeMark Certified! 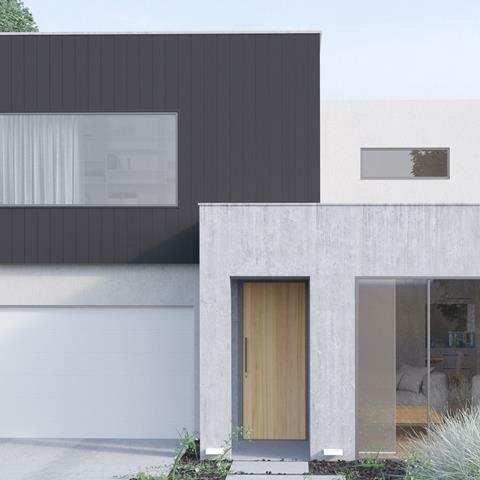 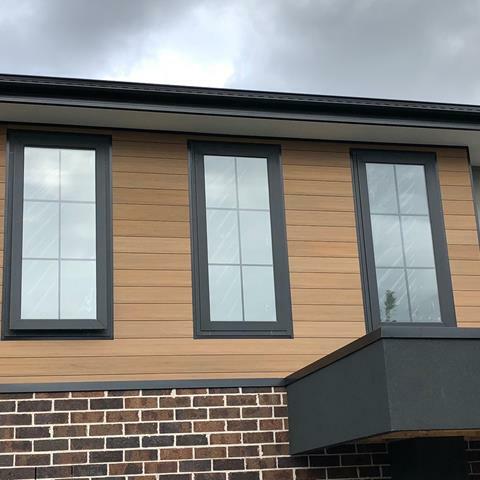 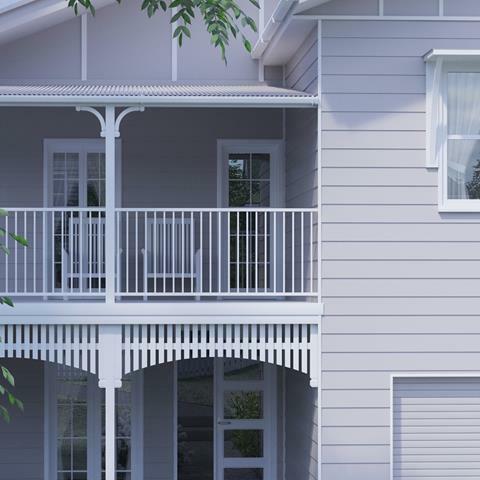 CodeMark is a building product certification scheme that authorises the use of new and innovative products in specified circumstances in order to facilitate compliance with the Building Code of Australia. 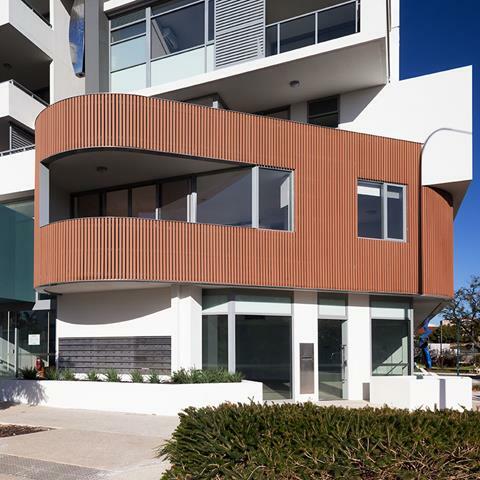 So build with confidence, and choose from the wide range of PermaTimber® CodeMark Certified Cladding products for your next big project.